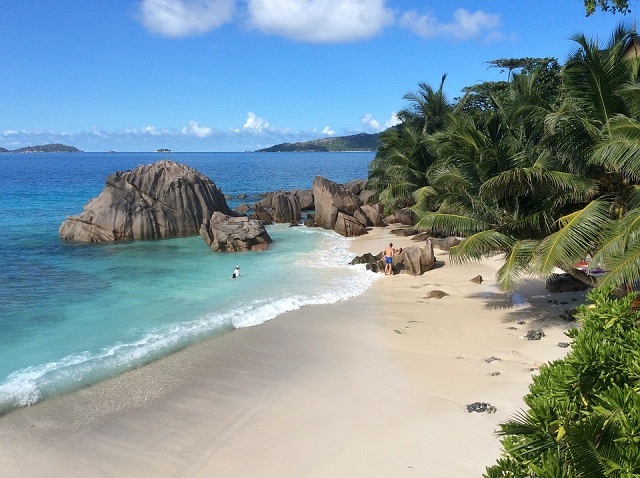 The Paradise on Earth and The Galapagos of the Indian Ocean is none other than Seychelles. This island is well known for its pristine beaches, topaz waters and exotic wildlife. More than three hundred thousand visitors visit this island annually resulting in the boom of Nightlife of Seychelles. The Nightlife of Seychelles isn’t lively in all the places. 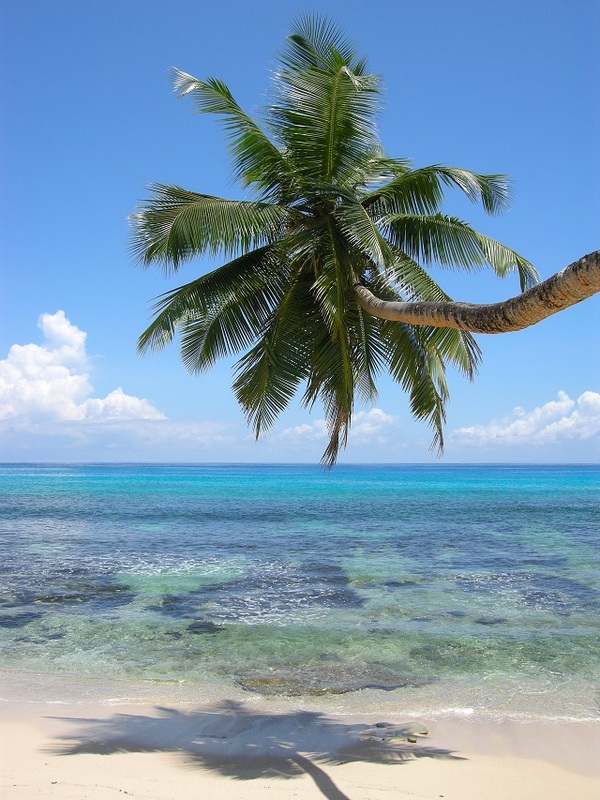 Whatever little information received about Nightlife of Seychelles, it is mainly centred on Mahe and Praslin Island. Vibrant Nightlife of Mahe Island: Mahe is the main island where capital Victoria is located, making it a major tourist hub. Katiolo Discotheque is an open air discotheque situated on the beach. A point of caution they have a strict dress code, Casual dressers are turned back without a second thought. The music itself is diverse and amazing covering a wide range of genres- 70s, 80s up to recent hits, R’n’B, local tacks and Rock’n Roll. Hot snacks like French fries, fried chicken and burgers are served here. Tequila Boom: From the time Tequila Boom has opened its gates for the visitors, the nightclub has managed to maintain its position as the most happening place to spend a night. Well air-conditioned and quiet spacious, the club even has VIP booths. Music from local tunes to the modern hip-hop is played. Moonlight on the beach: if you prefer to get away from the crowd, then the beach is a best and romantic place to go at night. Grab a bottle of wine and watch the sunset while lazing on the beach. If you want to spend more time in the night you can always walk to Mike’s shop or browse the Beach view shop for souvenirs. Dance with the locals: situated in the center of Victoria the Love nut Night Club consists of a business crowd and plenty of tourists. The club is well lit, clean and a great place to party away removing all the stress of the day. All bars and clubs have no short policy. You can dress casually. There are few casinos in Seychelles both within the hotels and individual ones. The casino Gran kaz Entertainment center is the largest one. The new refurnished heritage building Mercury house on the Francis Rachel street in Victoria includes 150 most technologically advanced slot machines and 3 high paying reel slots. Nightlife of Praslin Island: As compared to nightlife in Mahe, Seychelles nightlife on Praslin Island is calmer. The Jungle discotheque is the liveliest and the most visited on the island. The decor is tropical and local hit Djs like Joseph Simon and Jean Marc Volcy perform here every weekend. Enjoy a movie at Deepam Cinema: Nightlife of Seychelles is not limited to pubs, bars, nightclubs and casinos. Deepam Cinema has two shows on weekdays and three shows on weekends. It is the only cinema hall of the country that is located in Victoria and can accommodate 247 viewers. Sunset dinner cruises are available in Seychelles. Travellers can cruise in the ocean waters and enjoy the gorgeous sunset views while enjoying Creole delicacies. If you want to truly enjoy the pulsating Nightlife of Seychelles, then you have come to the right spot.